Bruce Springsteen & The E Street Band have confirmed a concert at Croke Park on 27 May 2016 as part of The River Tour. 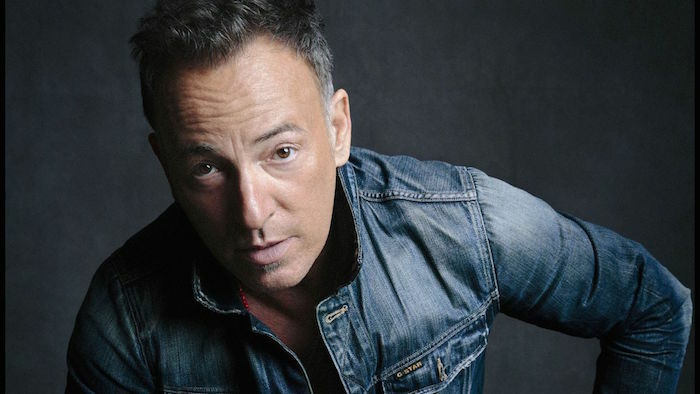 There is no support act, and Bruce Springsteen & The E Street Band are due on stage at 7pm. Check out our photos from Bruce Springsteen at Croke Park.